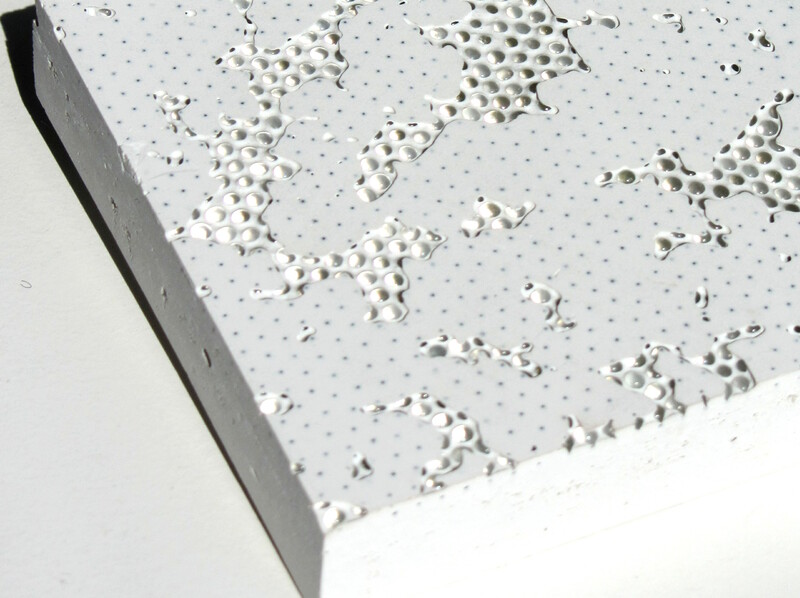 BlingCrete™ at London Design Festival 2012 | Whiter Than White | BlingCrete . 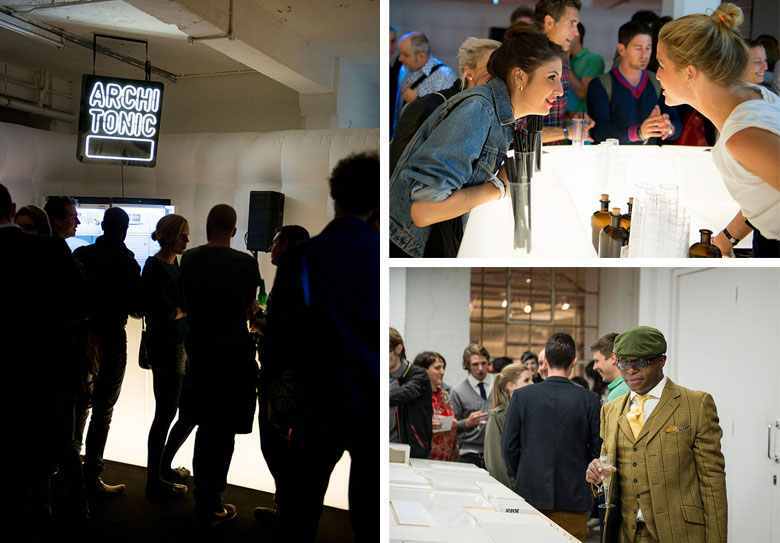 BlingCrete™ is presented at the London Design Festival 2012 with the inaugural exhibition ‘Whiter than White’ – a collaboration between Materials Council and Architonic. 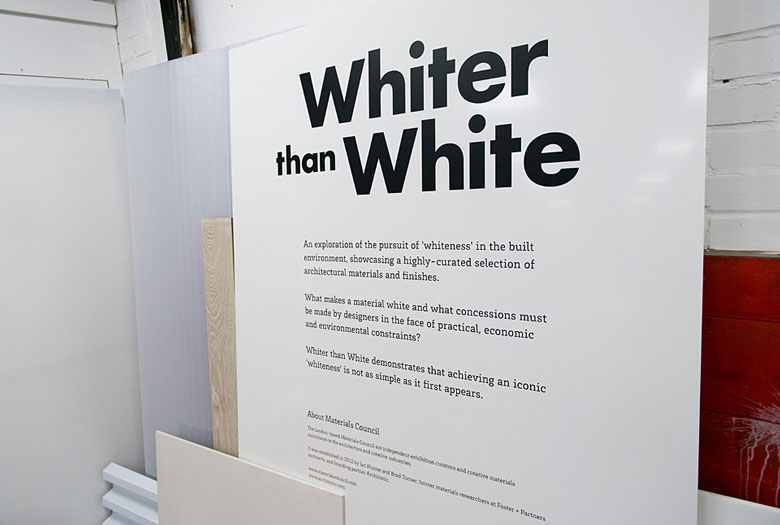 Whiter than White is an exploration of the pursuit of ‘whiteness’ in the built environment. What makes a material white and what concessions must be made by designers in the face of practical, economic and environmental constraints? The exhibition demonstrates that achieving an iconic ‘whiteness’ is not as simple as it first appears. Small and large-scale samples across a range of architectural materials – glass, metal, natural stone, man-made stone, concrete, timber, textiles, coatings, plastics and composites – showcase the realities of working inside a set of project-related constraints. Whiter than White will also illustrate the role of lighting in the pursuit of whiteness and describe each material’s colour within a professional colour space. A world premiere, Whiter than White is a highly curated showcase of the collaborative expertise of Materials Council and Architonic. Whiter than White will take place between September 20 – 23 at Super Brands London during London Design Festival 2012.